Golf Cart included with acceptable offer! Gorgeous Vernon Hill home that has it all - View, Privacy, & Location! Get all 3 in 55+ Sun City. 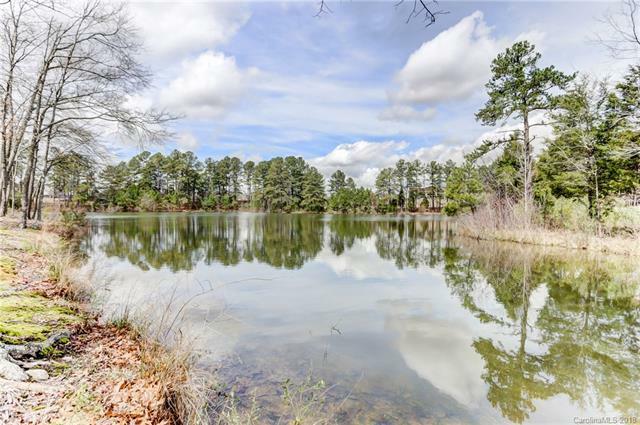 Breathtaking Lake Views, Large Yard on Private Cul-De-Sac, and Convenient Location within walking distance to Amenity Center, Golf Clubhouse, and Shopping. Hardwoods throughout the main floor living space, plus Great Room on both levels, as well as Beds/Baths Up and Down. Sleek Kitchen with Granite Counters, Tile Backsplash, Stainless Appliances, Dining Nook and Computer Niche. Owner's Suite with Tray Ceiling and Deluxe Attached Bath with Garden Tub, Separate Dual Vanities, and Walk-in Closet. Relax and Enjoy the Views from every room in the house!